With more than twenty years of serving the community, our Oceanside family dental practice provides caring and compassionate dental care for all of our patients. At our Oceanside family dental office, we believe that a person’s overall health is directly related to his or her oral health. The facts reinforce this belief. 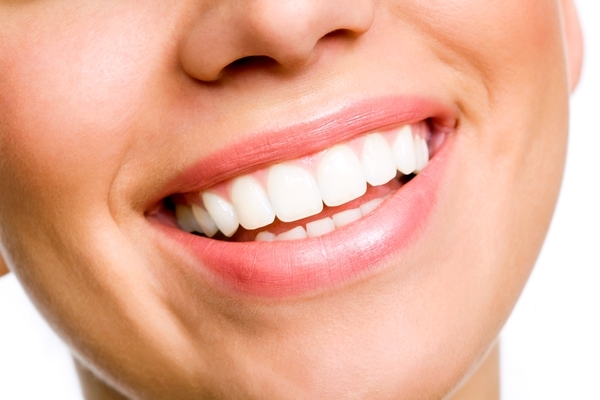 The importance of the mouth-body connection (oral health-overall health) has undergone a series of clinical studies depicting the effects of poor oral hygiene on a person’s well-being. It can lead to certain chronic conditions, such as heart disease, and diabetes. We strive to impress this fact upon our patients in order to assist them in achieving the quality of life they deserve. Poor dentition can also have a more profound effect on your well-being by lowering your self-confidence in your own smile. A great smile is one of the best assets a person can have and caring for your teeth properly and taking steps to avoid gum disease can protect that smile. Our Oceanside family dentists know the importance of brushing and flossing the teeth. They are the two mainstays of good oral health and should not be understated. Bi-annual checkups and cleanings are just as important, since dental cleanings remove the plaque that can lead to gum disease. We encourage our patients to take a comprehensive approach to their oral/overall health, starting with proper dental care and continuing with healthy lifestyle choices. Periodontal disease, also known as gum disease and periodontitis, begins almost invisibly. It starts with the buildup of plaque, which in turn inflames the gum tissues as bacteria begin to grow. This condition is known as gingivitis, and it develops into periodontitis as the bacteria reaches below the gum line. Failing to treat this gum disease can lead to bone loss, soft tissue loss, and chronic diseases. The bacteria that grow during active stages of periodontal disease can lead to secondary infections or negatively impact existing chronic conditions. In addition to the importance of practicing good oral hygiene, we want our patients to realize that tobacco has a big negative impact on the gums and is a leading cause of gum disease. Tobacco use amplifies the buildup of plaque and tartar and significantly increases the risk of bone loss and tooth decay. Maintaining a poor diet can also affect the gums adversely. The plaque that leads to dental caries, enamel erosion, and gum disease thrives on the sugars found in poor diet choices. Questions? Need an Appointment with your Oceanside Family Dentist? Our staff can answer your questions regarding good oral hygiene practices, things to avoid, and the mouth to body relationship that can influence the quality of your dental and overall health. Please make an appointment with your Oceanside family dentist to minimize the risk of developing periodontal disease, bone loss, and loose, decayed teeth. Please contact us today if you have questions, or if you would like to request an appointment.